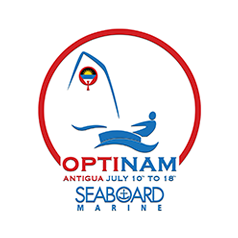 Four Team BVI sailors raced last week in Antigua at the 2016 Seaboard Optimist North American Championships. 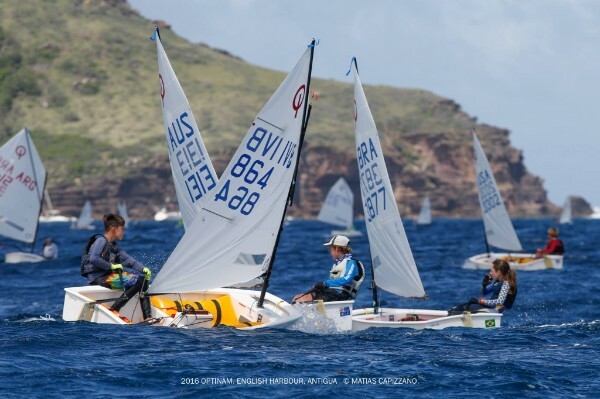 144 sailors from 20 countries were competing with Rayne Duff, Nathan Haycraft, Kyle Roose and Ryan Lettsome representing the BVI. Racing got underway on Monday with the Team Racing Competition taking place on Thursday. Conditions were varied but generally lighter winds than expected combined with big seas made for some challenging racing. Finishing just outside the top 10 in eleventh was Rayne Duff. Sailing a consistent series, Duff started the final day in 9th position but a 26th place in the final race pushed him just out of the top spots by three points. The only sailor to post a first place result during the week was Nathan Haycraft which he backed up with three other top 4 finishes. Unfortunately a starting penalty in the penultimate race saw Haycraft's hopes for a top ten finish slip away and he ended the regatta in 18th position. After an exceptional result in the practice race session, Kyle Roose was not able to find his top form and suffered heavily from three starting penalties of which he could only discard one. 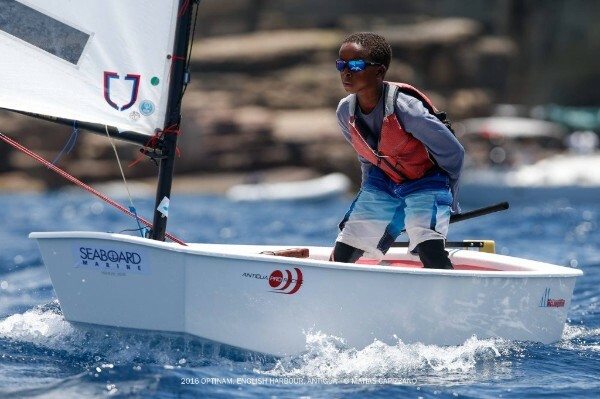 Competing for the first time at this level of competition, Lettsome was the second youngest competitor at the event and clocked up some great big fleet racing experience. In the Team Racing competition all four sailors raced together for the national title. A first flight defeat to Canada was followed up by victory against the USA before the team were eventually dispatched by Bermuda so just missed the final stages. The event website is here - http://optinam2016.org and there are lots of great photos of the team in action on our Facebook page. 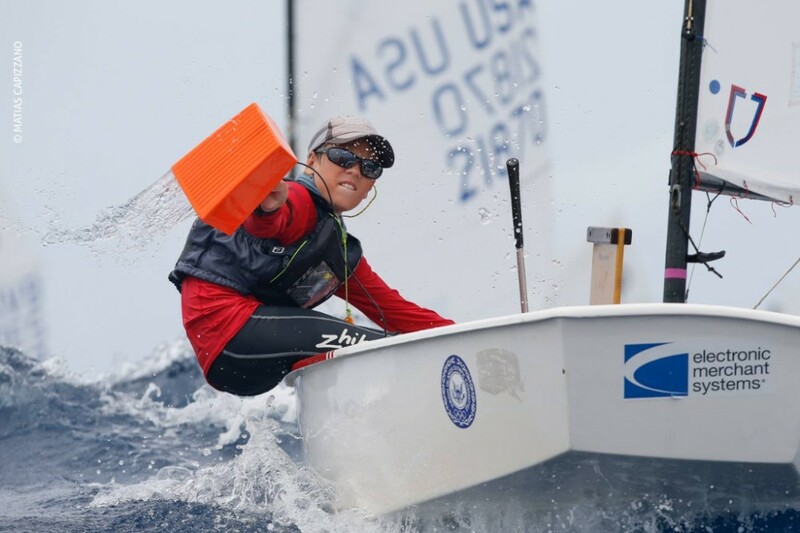 The Racing Rules of Sailing for 2017-2020 have been published by World Sailing. 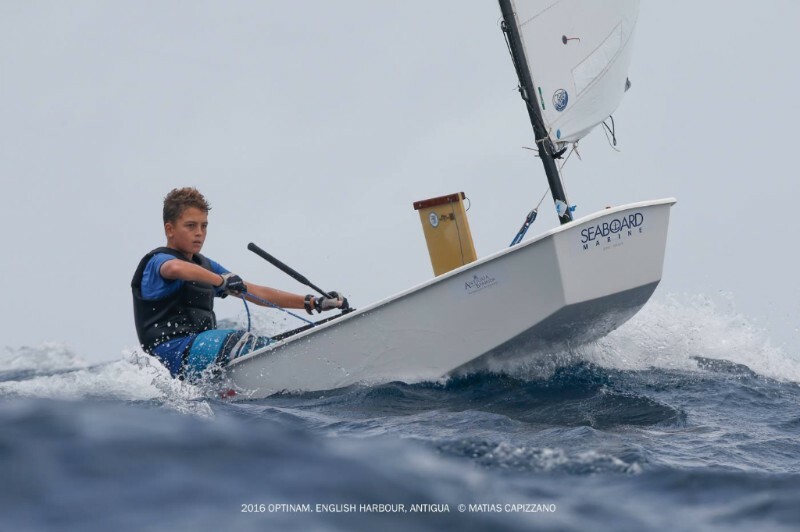 Optimist race team member Max Reshetiloff has returned from racing at the Sandy MacVickar Junior Regatta in Annapolis, USA earlier this month. 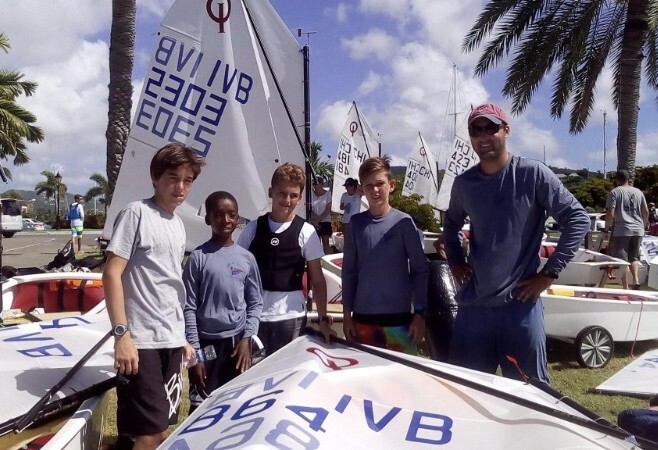 Reshetiloff represented the BVI and was the only non-American competitor in the 77-boat fleet. Conditions were light throughout with the race committee only able to get five races away. With a best finish of 8th place, Reshtiloff finished in twelfth place in the red fleet and 23rd overall. 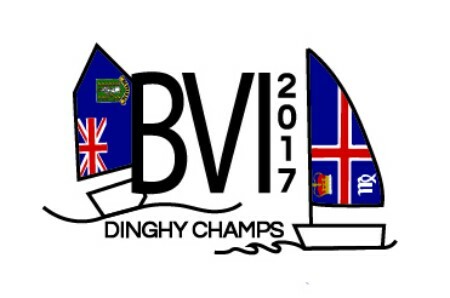 Thinking of joining the Royal BVI Yacht Club? Well now's the time to take advantage of our mid-year membership offer with price reductions for full members.